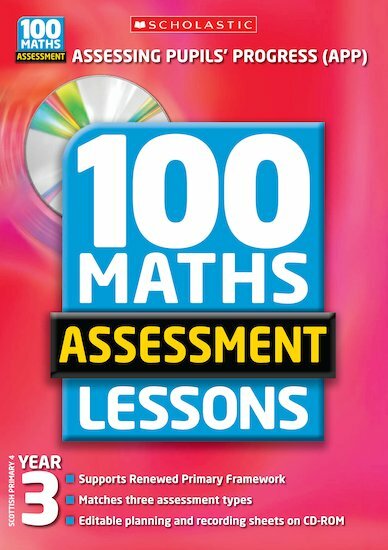 All the tools you need to help get ready for Assessing Pupils Progress – and linked to the Renewed Maths Framework! 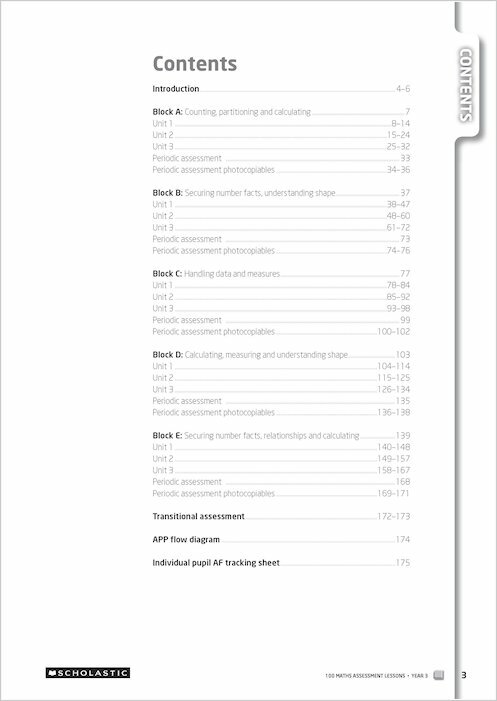 National Curriculum-style tests to assess individual pupils’ levels. Build a detailed profile of children’s abilities through day to day, periodic and transitional assessment activities for individuals, groups or the whole class. 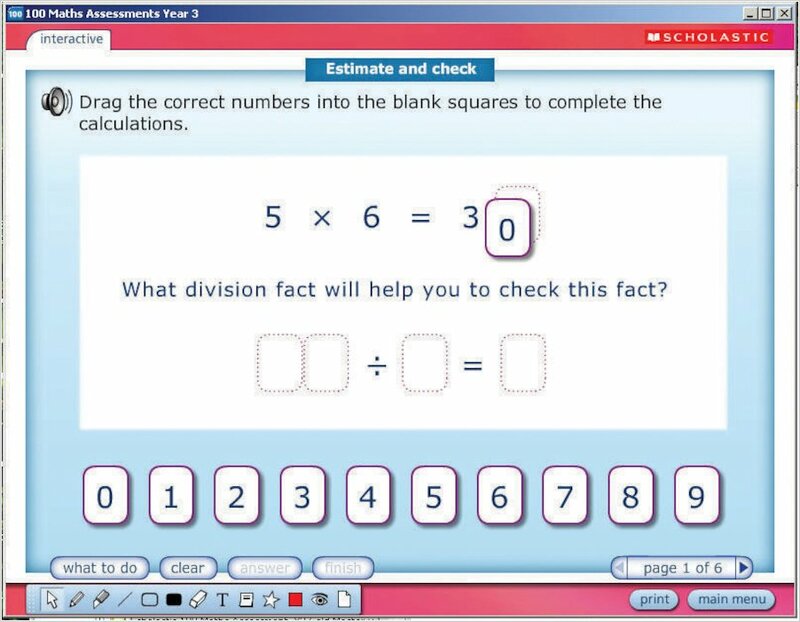 All the tools you need to obtain evidence for the levels that children are working at. Worksheets differentiated by level to meet children’s learning needs. Get children involved, with self-assessment tools that form a record of achievement.